Ever had those days, in a rush, heavy handed on the bronzer brush and you turn up to work looking like a Wotsit? Or, skip the bronzer altogether, then everyone remarks how tired or ill you look all day? *eye roll emoji* Do not worry, everyone has been there. 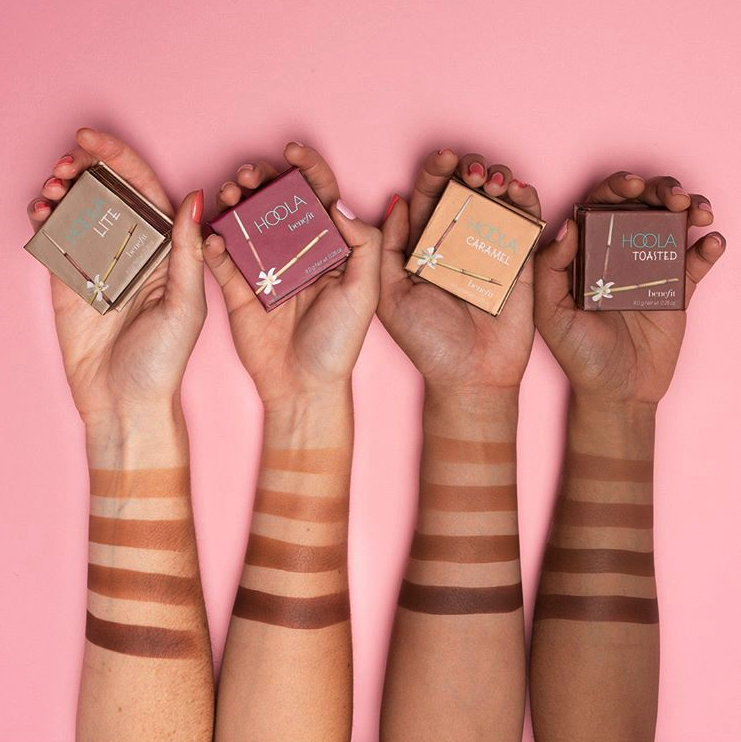 That’s why here at Bene-HQ, we have tried and tested all the new Hoola shade extensions to give you an ultimate guide of how to find the right bronzer shade for your skin tone. But the Hoola range isn’t limited to our best-selling Hoola powders, at Benefit we have a bountiful range of bronze to suit every babe. If, like me, you have a fair complexion, you may have struggled to find a bronzer shade that doesn’t make you look as if you’re auditioning for as an Oompa Loompa in Charlie and the Chocolate Factory. For me, bronzers were either too glittery or too warm, for me to use until I discovered Hoola Lite. When bronzing for pale skin, you want to avoid bronzer with warm undertones, as this may cause your face to have ‘muddy’ looking lines on your cheekbones and forehead. I like to take the super fluffy Hoola bronzing brush and dust this in a ‘figure 3’ shape across the forehead, cheekbones & jawline. Using Hoola Lite in these three areas will give you a subtle, yet contoured look. As a pale girl, I avoid using Hoola bronzer all over my face as if it was a powder just as I don’t want my face to look darker than my skin. However for a night out or date, I intensify my face using Hoola layered on top of Hoola Lite. For an extra chiselled look, use a big fluffy brush to apply Hoola Lite. Then take the smaller brush included with the Hoola boxo to cave out your contour. These two powders together work like a DREAM. Hoola is the ultimate universal bronzing shade for babes with fair, medium, even deeper skin tones. As a super soft, matte and blendable formula, Hoola can be used in such a versatile way that it will suit a huge range of people. It can be built up as a contour shade for fair toned girls. Or, for that “just got back from the Bahamas” glow, medium skin-toned girls swirl your brush around the Hoola box, tap off the excess and just dust all over your face. If you need more bronze, just repeat until perfect. 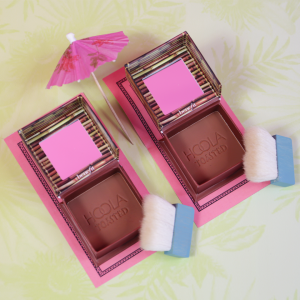 Hoola is a neutral toned bronzer, so won’t make you look orange or ashy. To add extra warmth to your base, mix a pump of Dew the Hoola liquid bronzer to you ordinary foundation routine. This step will deepen your everyday base. Ideal for if you’ve just got back from holiday or if we have a heatwave this summer in the UK *fingers crossed*. Now to the exciting part… Our two BRAND NEW Hoola bronzer shades will solve all your bronzing dilemmas if you have deeper skin tones. If you feel like Hoola is too light or neutral for your complexion, but love the soft, creamy formula… these new bronze shades are for you. 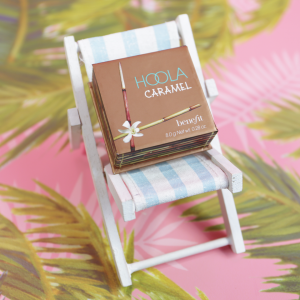 For bene-babes with gorgeous Olive, Asian or Indian complexions, Hoola Caramel is a bronzer with warm undertones, so will compliment deeper complexions without looking OTT. Always avoid bronzers with shimmer and sparkle in, especially if you’re wanting to contour to the gods. Using shimmering bronzers will detract from your highlighter and make the contour less impactful. Finally, Hoola Toasted is the NEW darkest shade of Hoola. Again, this bronzer has the same soft, blendable formula as the rest of the powders, but is ideal for gorgeous darker skin tones. This shade has a deeper pigment, meaning it will flatter AND show up on girls who struggle with other bronzer shades. Using a really dense, fluffy brush with this product will give you a gorgeous day time glow all over your face. Don’t be shy to build this bronzer using a smaller, tapered brush to contour. 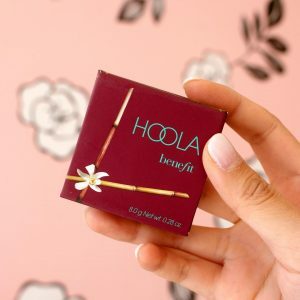 A tip I’ve seen the Benefit trend team use for deeper skin tones, is to take Hoola or Hoola Lite to set your under-eye, as well as the highest points of your face, this will accentuate the contour without adding unnecessary shine or glitter. 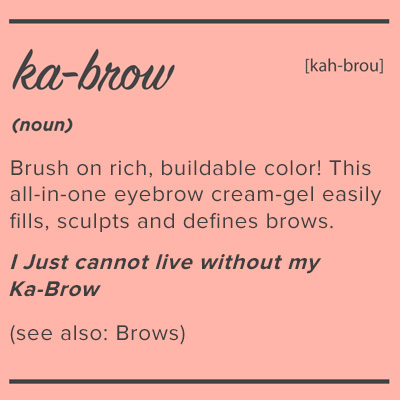 I have been Benefit obsessed for YEARS.  From buying my first ever Benefit blusher, Hervana, to working on a make-up counter, to now doing my dream job in e-commerce and digital marketing teams at Benefit head office, I am obsessed with all things make-up, beauty trends and artistry. In my spare time, I like to go out out with my friends or I hit the gym (when I’m not suffering a hangover). 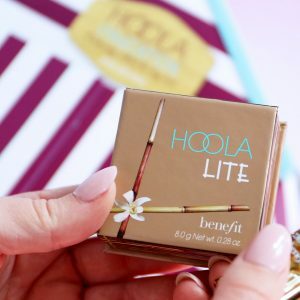 As a fair skinned Benebabe my holy grail Benefit product is Hoola Lite.